Welcome to our Commercial Team. Below are samples of our Commercial Properties that are currently available or has been recently Sold. Please visit our "Commercial Search Page" for current listing. 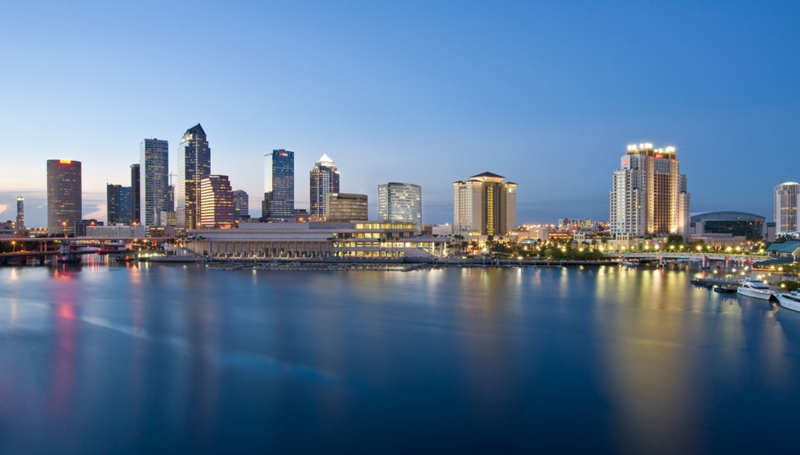 Our team extends from the local Tampa Bay area to the entire state. Regardless of what type of commercial property you are interested in we have the professional on our team to do your deal. Your requirements are important to us. We promise to deliver to you the Confidential, Ethical and Professional services expected by you while keeping you fully informed every step to completion. We are committed to providing you with the highest quality Buyer and Seller Services. You deserve to have all the latest market information and the very best advice, both of which we provide. We strongly believe the best commercial/industrial investment decisions are built upon the foundation of preeminent information. You will be working with team members that are proven and effective. They have award winning marketing strategies and skills even during this difficult economy. Please complete the form below and one of our Commercial Division agents will contact you. Complete the request below and one of our agents from our Commercial Division will get back to you.